Barbell maintenance is something a lot of people tend to overlook. After spending money on a good barbell, the last thing you want is for them to rust. Whether you are in a commercial gym, strength & conditioning facility, a personal training studio or a CrossFit box, bars are definitely one of the most abused pieces of kit. We are here to help you maximise the performance of your bar and make sure it serves you for as long as possible. Why is Barbell Maintenance Important? 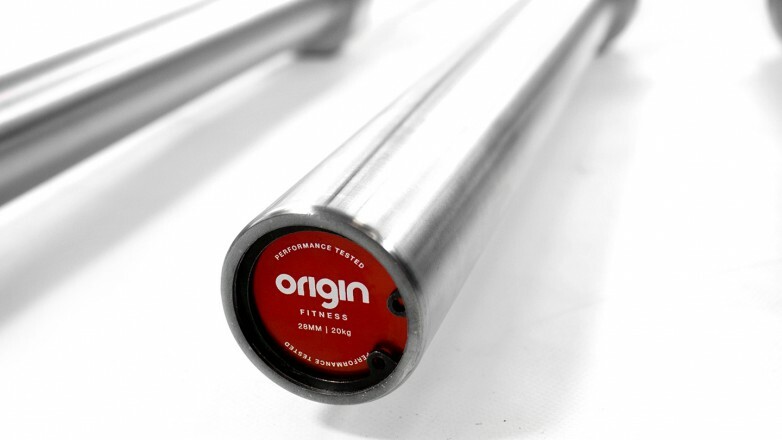 To prolong the life of your barbell it is important that you regularly clean it. 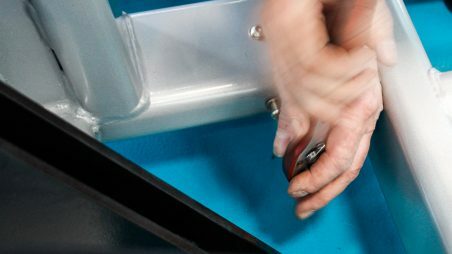 Regular maintenance allows the bar to continue to perform at its optimum for longer. How regularly this has to occur depends on the climate it is kept in and how regularly the barbells are used. For example, a busy gym in a hot climate may have to carry out preventative maintenance more frequently. This will also depend on the quantity of barbells. It may not be realistic cleaning all the bars in one go, so cycling them may be a good idea. For example, half the bars one week, and the rest a couple of weeks later. Rust is the main issue we want to combat. People sweat and steel rusts; combine the two and you end up with a rusty bar. Most manufacturers will attempt to overcome this by coating the bar with black oxide, chrome or zinc, however, you still need to maintain your bar. Following the next steps will allow you to maintain your barbells in the condition you received them in. Or as close to this as possible! 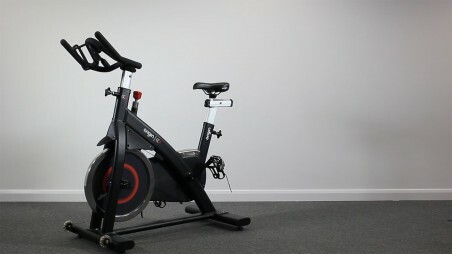 This includes an efficient spin, decent knurling and the shine! 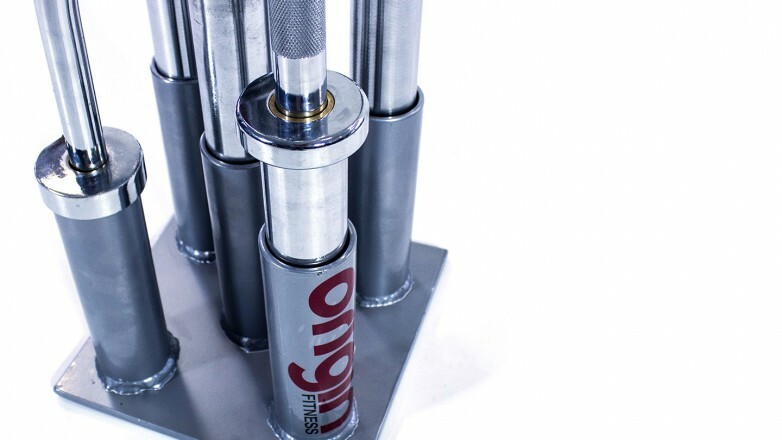 What Do you Need to Maintain Your Barbell? Ideally cleaning the chalk out of the knurling would be done on a daily basis or after every use. To do this use a stiff nylon bristle brush to go along the knurling of the bar until the chalk is gone. This is an important but very easy procedure to do. 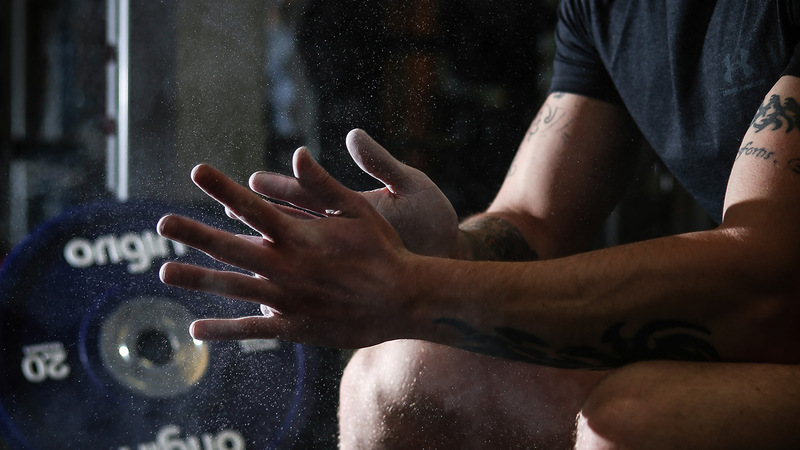 The reason it is important is that you use chalk for absorbing the moisture on your hands. Therefore, when left on the bar, the chalk is absorbing any humidity and holding it on the steel, which means: rust. Wiping down your barbell is a simple way to maintain bar. How often you need to do this will vary depending on use and the facility. For example, a commercial setting were a bar is being used more regularly and individuals aren't cleaning it after use, doing this once a week would be ideal. In smaller gyms or home facilities, twice a month should be fine. This part of the procedure should be performed after the brushing of the bar. Use a light coat of WD-40 or 3-in-1 oil. WD-40 works because it is a water displacer and dries pretty quick. Spray it onto a rag, wipe down the whole bar and leave overnight, then wipe it down again. Most bars have oil impregnated bearings or bushings, therefore you do not need to oil them. Some bars now have small oil holes in the sleeves, allowing you to drop oil (not WD-40) into them, this allows the sleeves to spin freely. Doing this once or twice a month, is ideal. Wipe away any excess that may have leaked from the sleeve. How you store your barbells is also an important factor to consider in maintaining your barbell. Firstly, strip your bar. Bars are designed to withstand weight during your lifts, but not permanently. Your bar will bend if you leave the plates on longer than necessary. Plus, it is just rude. Stripping your bars will protect the bar but it will also make the next user a lot happier than if they had to strip the bar before use. Barbells can be stored horizontally on the rack (unloaded of course), on a wall frame in a horizontal position, or in a bar stand. Some people lean their bars up against a corner, but this isn't ideal. If you go for the vertical option, make sure you rotate the end that is at the bottom, some people suggest that the oil can leak out of the sleeves. If you are oiling your bars properly though, this should not be an issue. 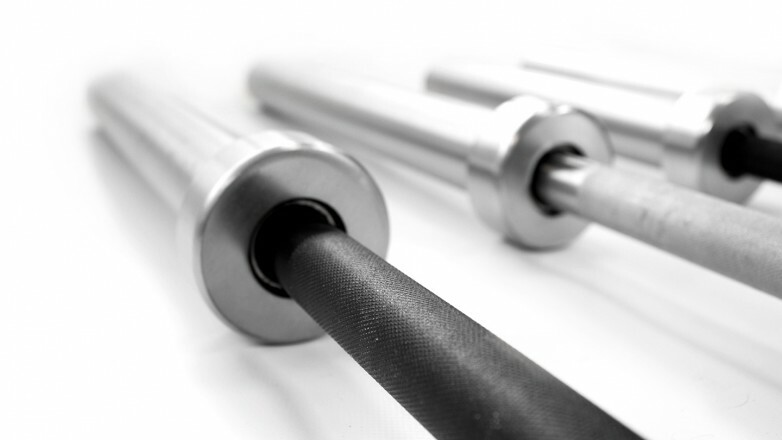 Something else to consider is that you make sure the material the bars are stored on is also non-abrasive, such as nylon, rubber or plastic so it doesn't damage the bar or its knurling. As you can see it isn’t very hard or time-consuming to maintain your barbells. It is an easy way to protect your investment so they last for years and years. This entry was posted in Knowledge & Advice, How-to Guides on 12th January, 2017 by Claire Tracey.